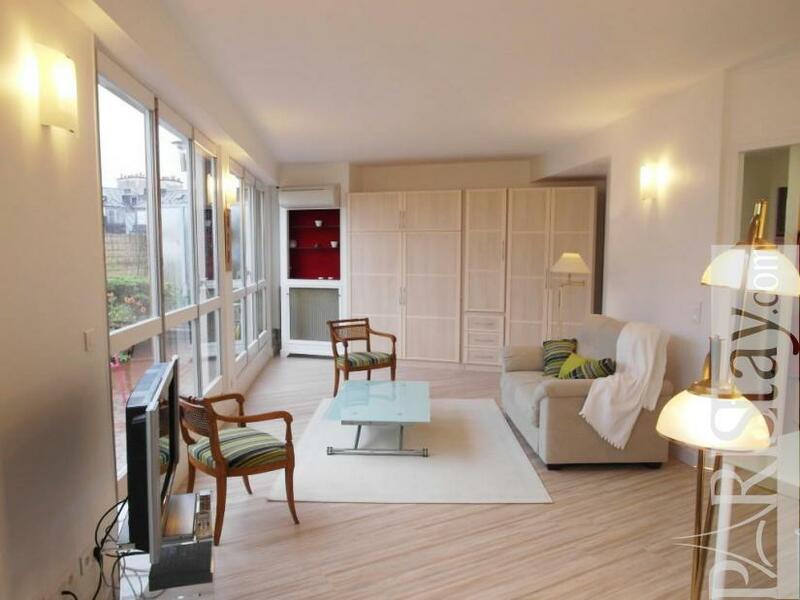 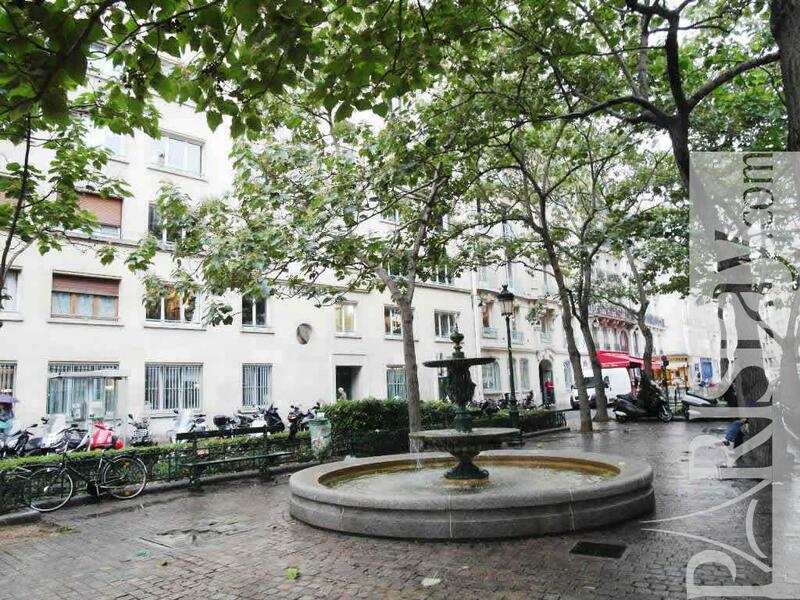 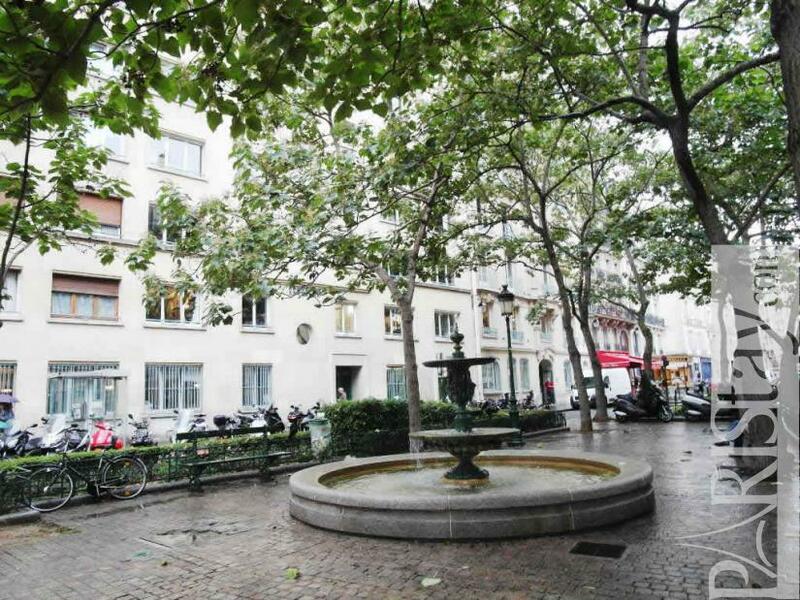 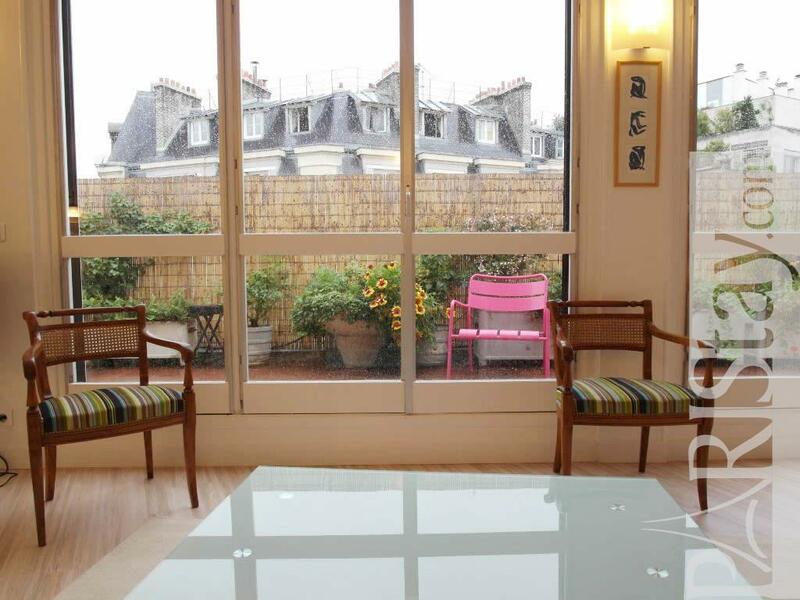 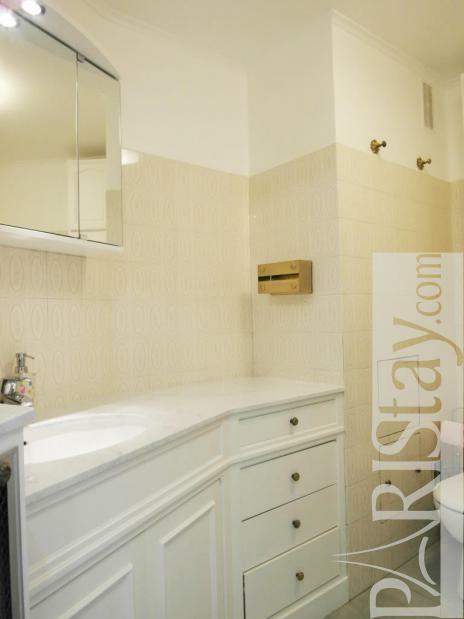 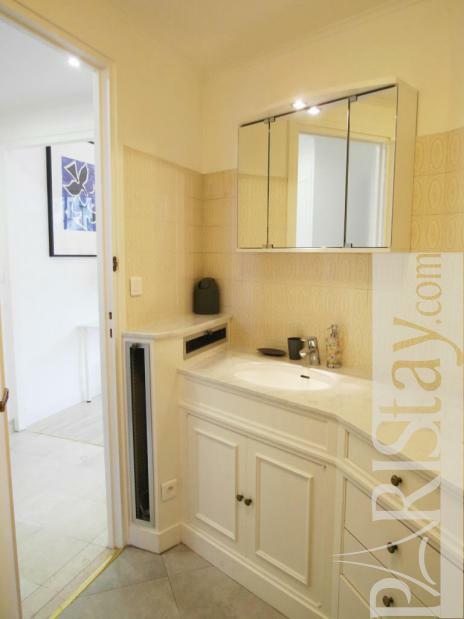 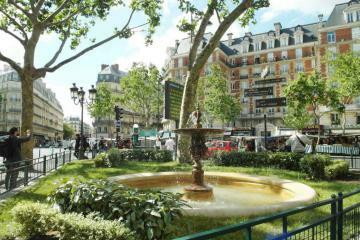 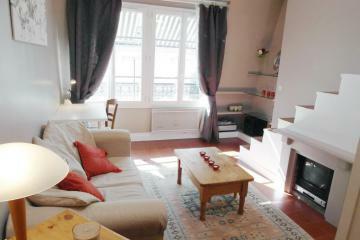 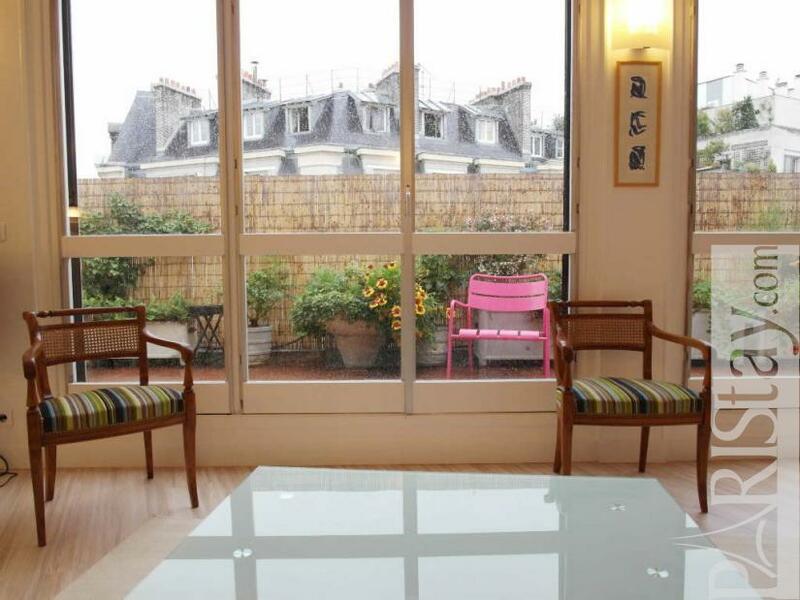 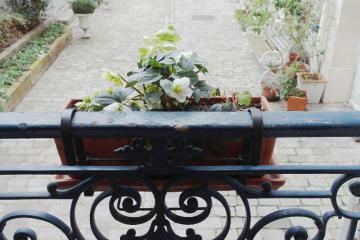 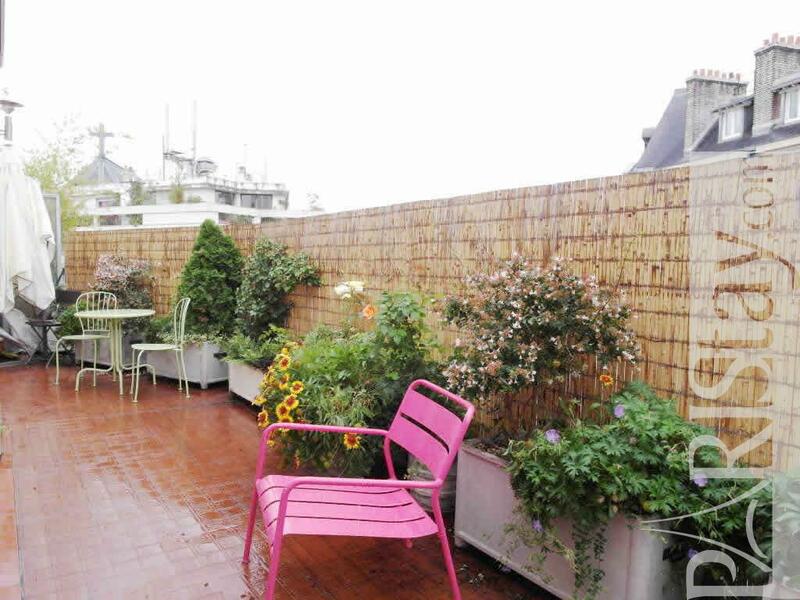 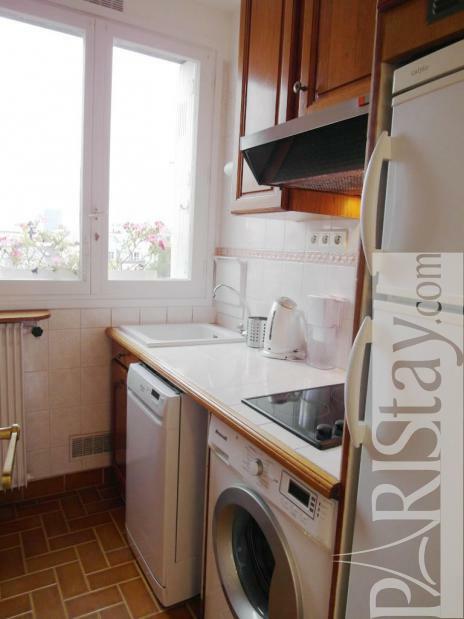 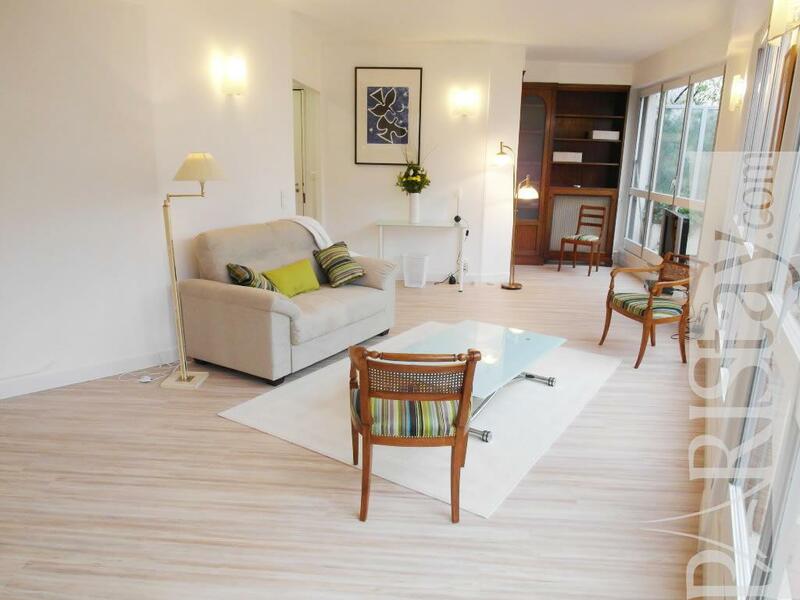 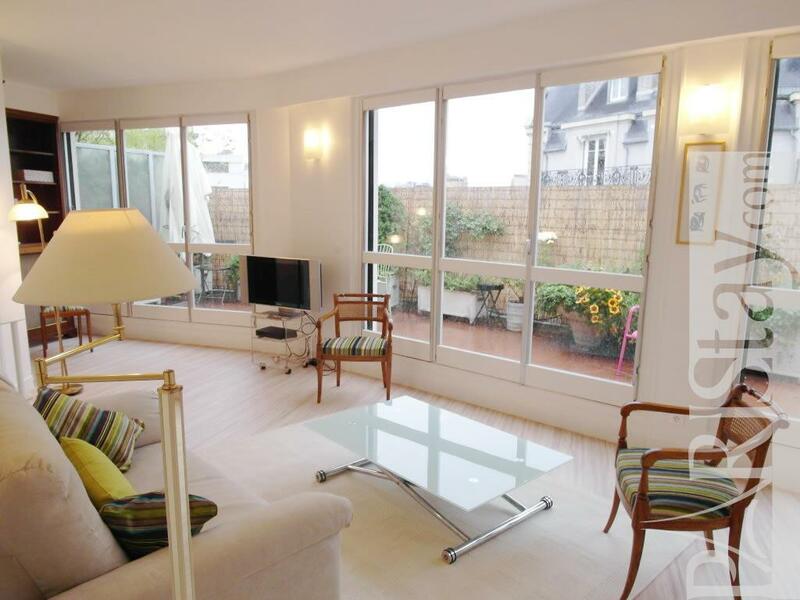 Charming Paris apartment located in the heart of the Latin Quarter, just behind Pantheon and Luxembourg Gardens. 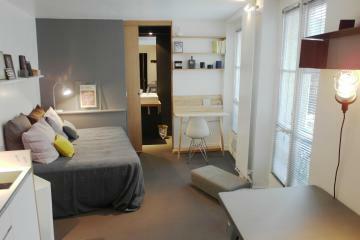 The Notre-Dame Cathedral, Sorbonne University, and Saint Germain des Pres are all within walking distance. 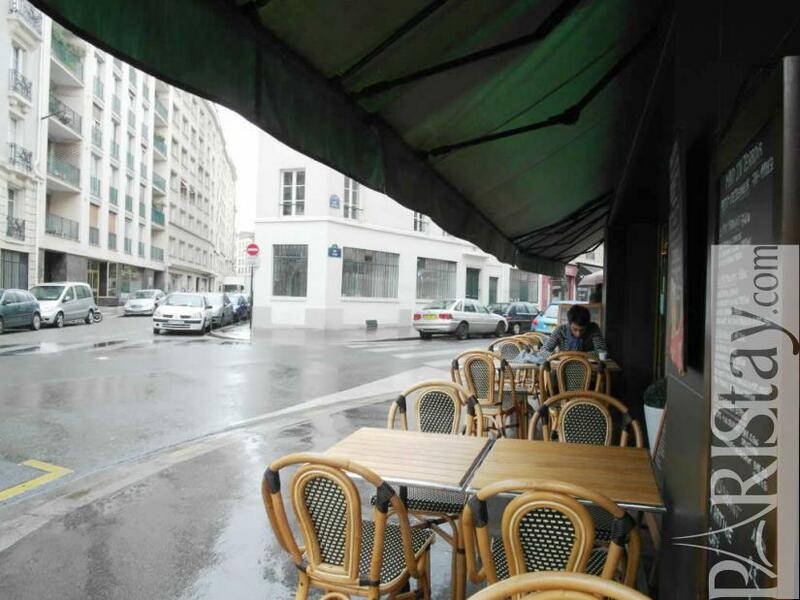 The area has many good restaurants, shops, cafes, and a regular open market called Marché Mouffetard opens three times a week. 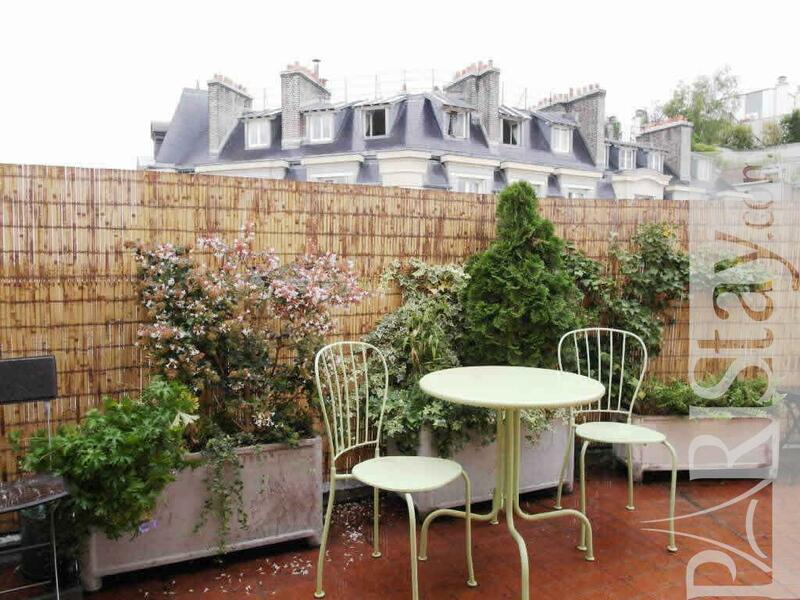 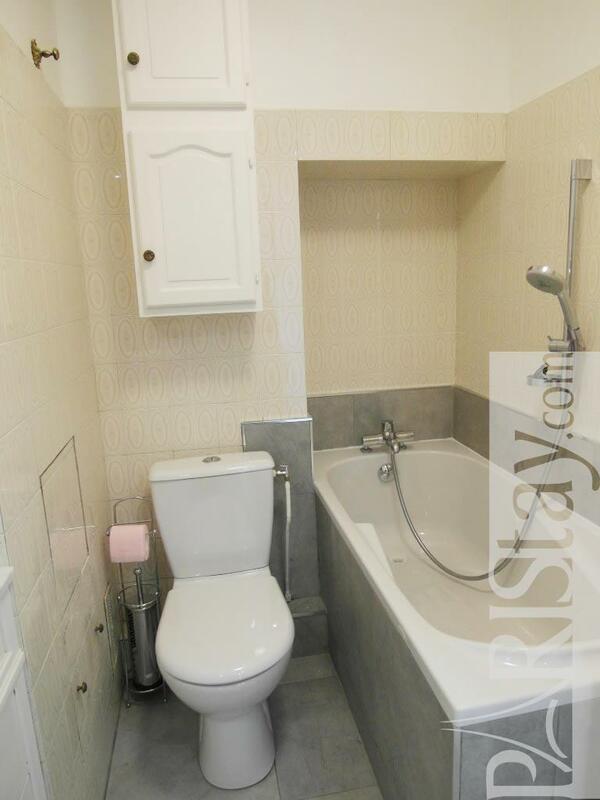 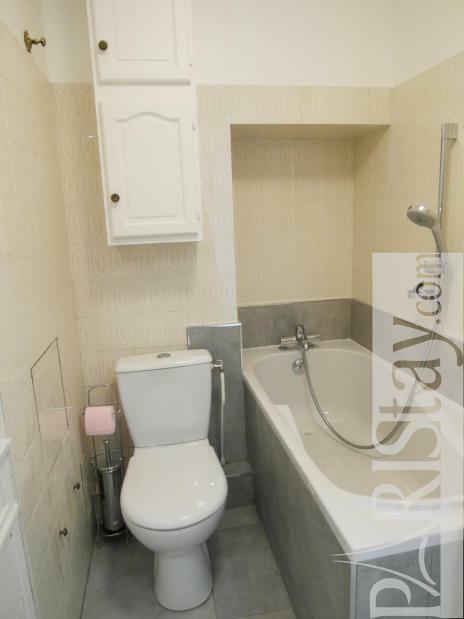 This studio apartment comes with a lovely private deck to enjoy the sunny days. 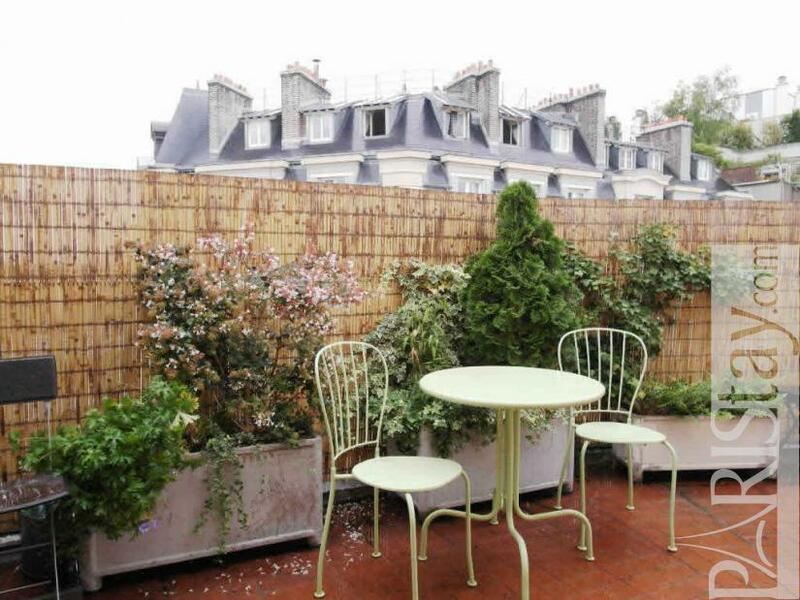 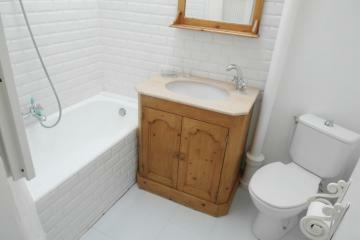 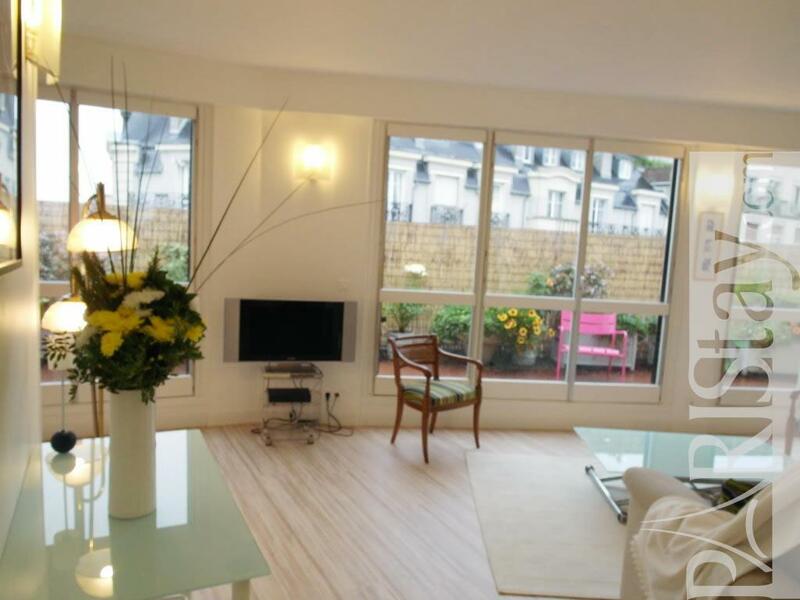 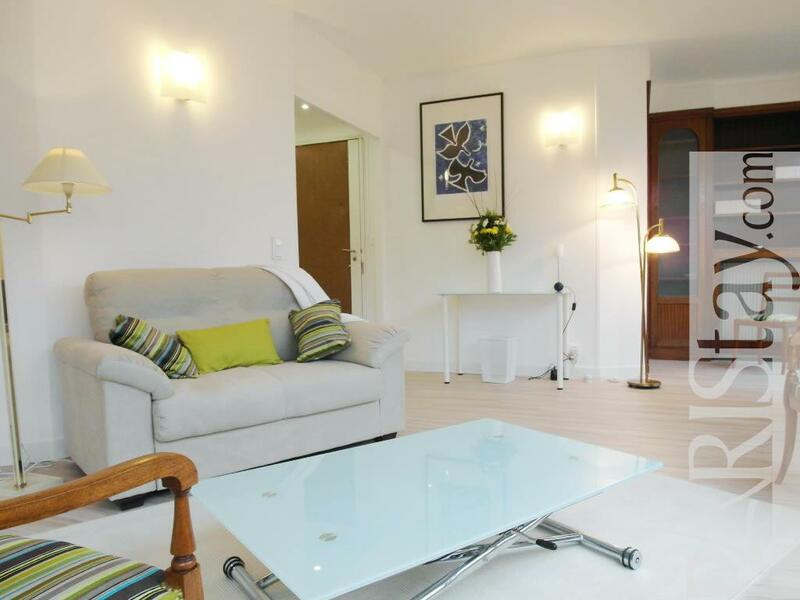 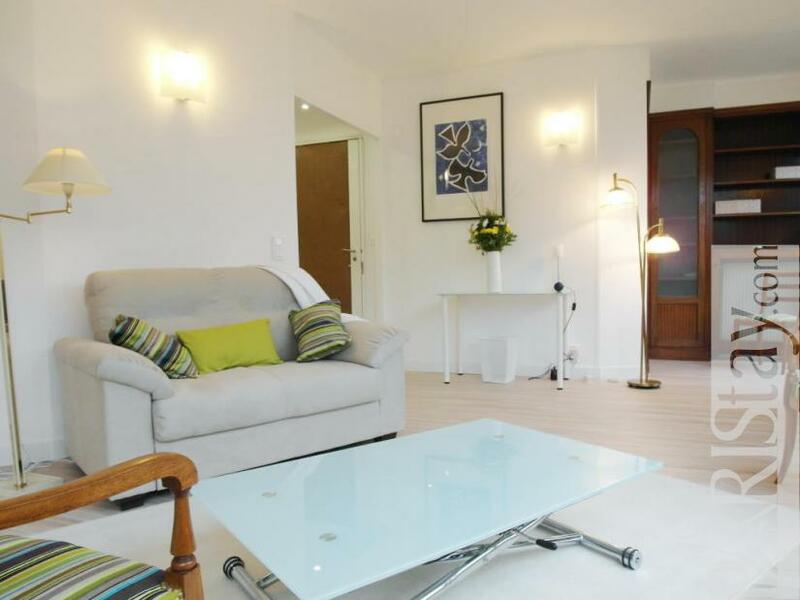 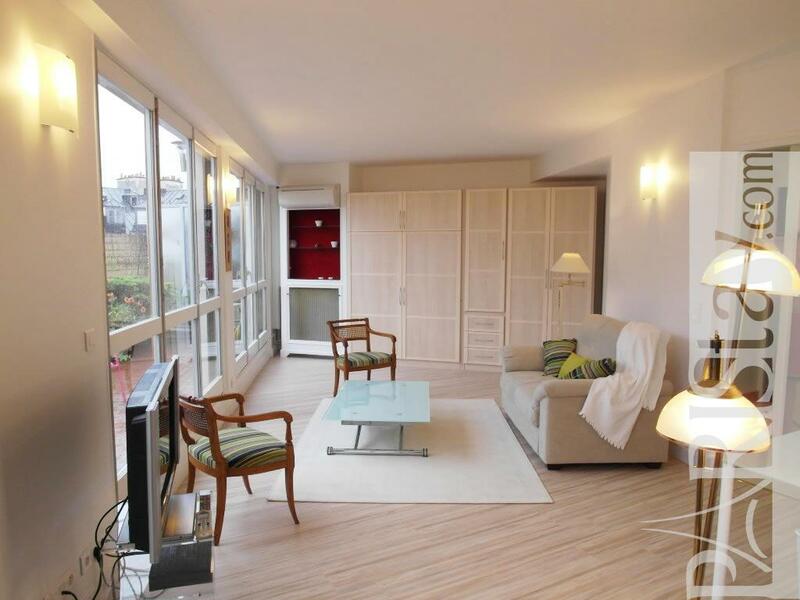 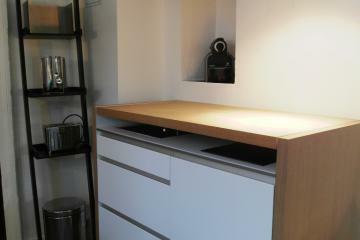 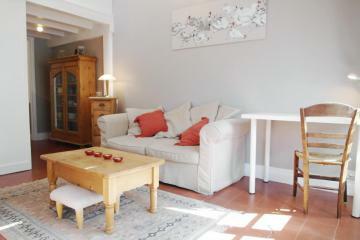 Perfect for Paris long term rentals. 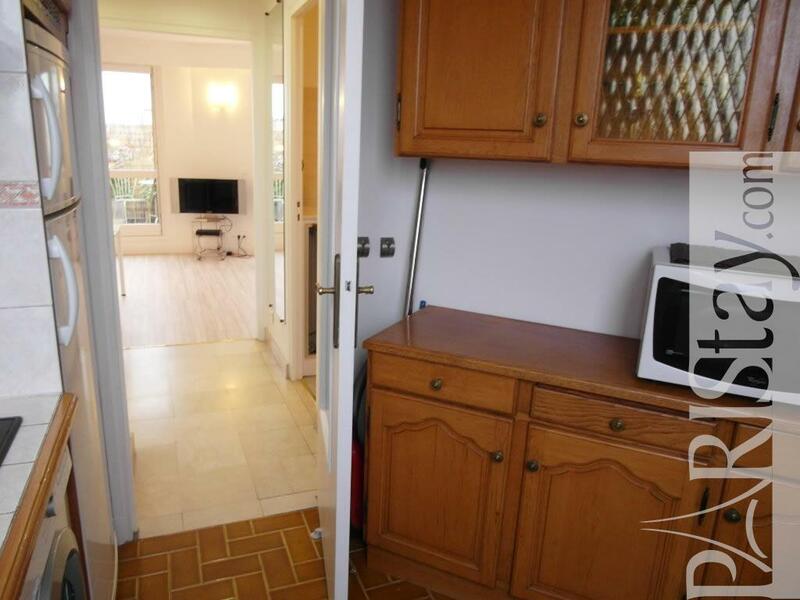 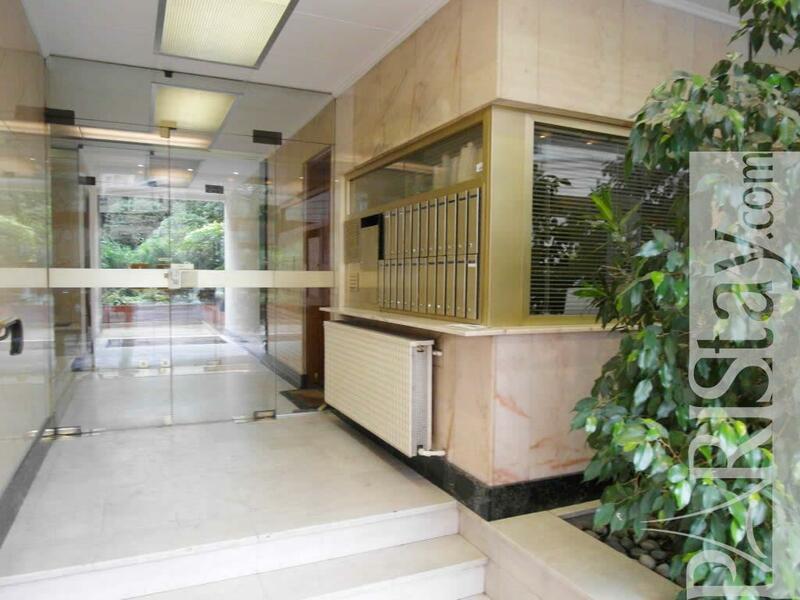 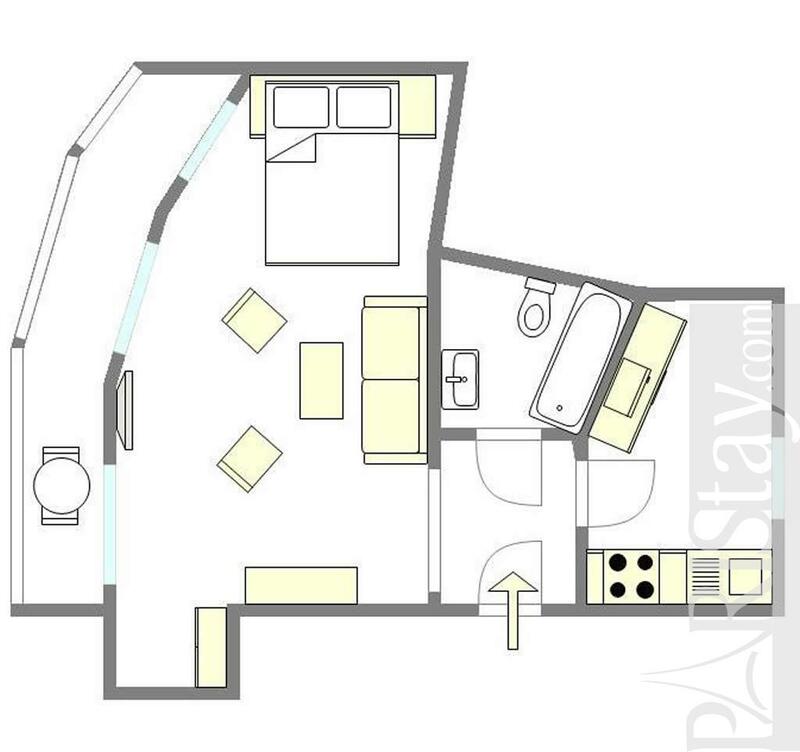 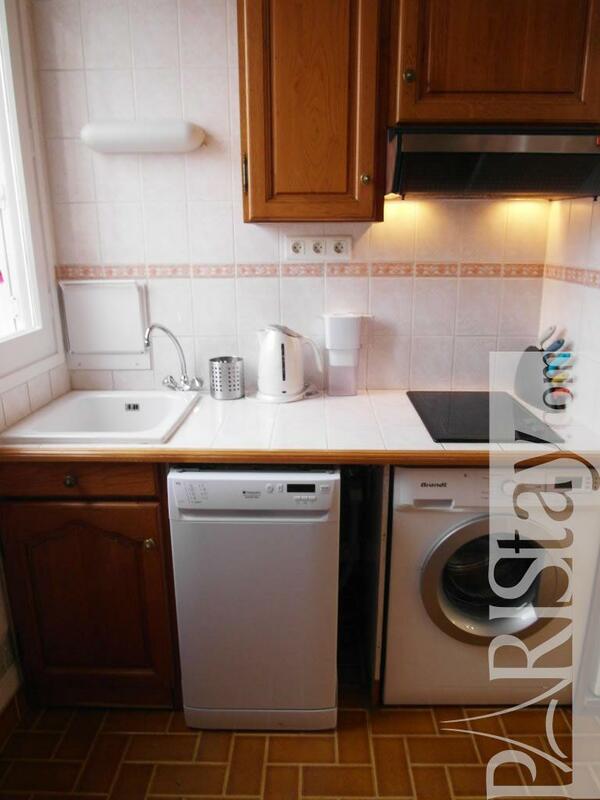 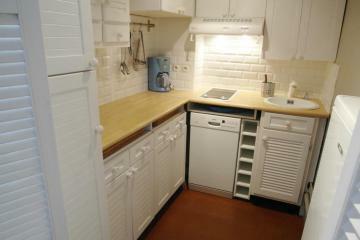 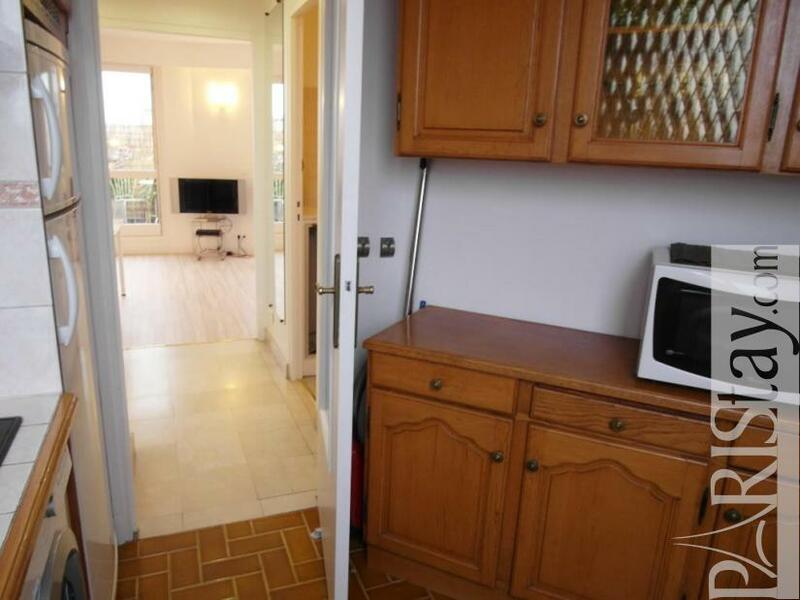 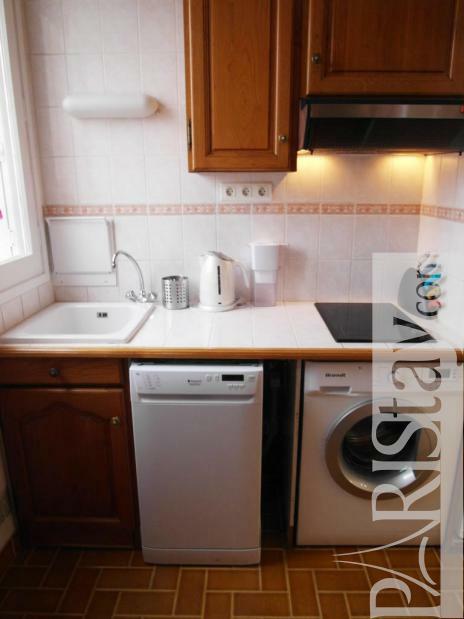 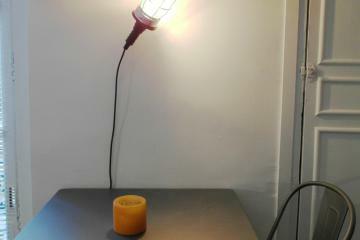 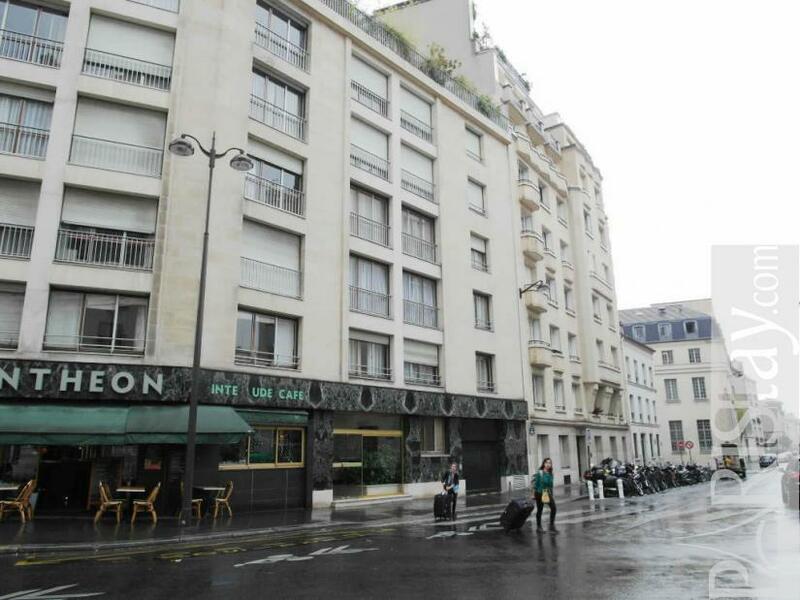 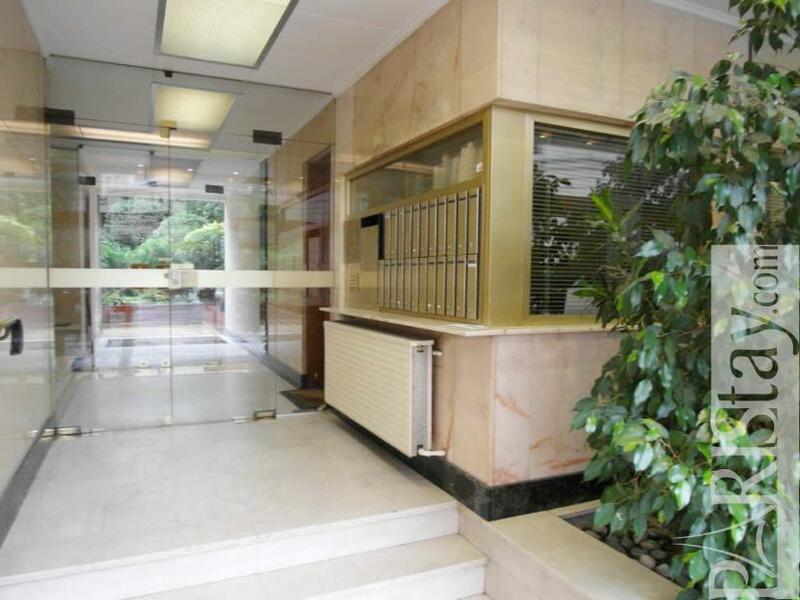 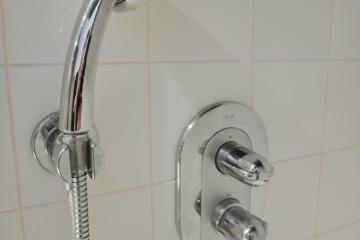 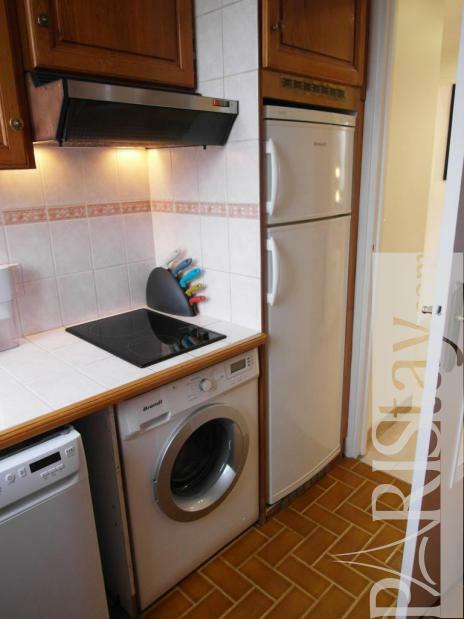 1970's Building, 6 rd floor, with Lift, entry code security system, Studio Appartement, furnished, Approx: 40m² / 430 Sq.Ft.